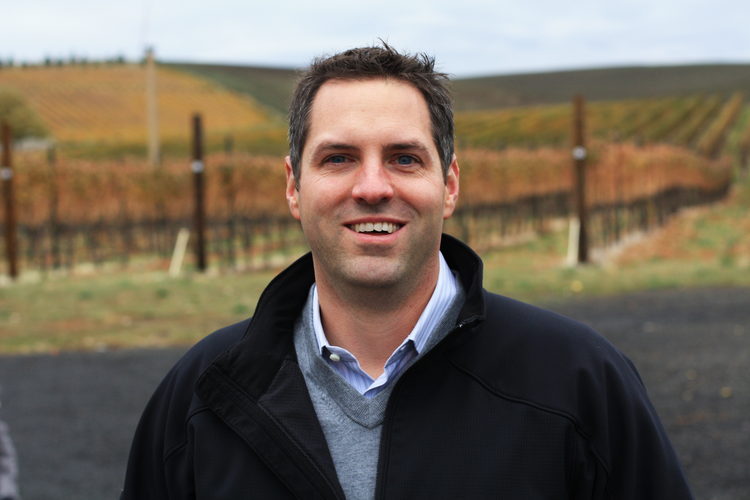 As a founding member and Managing Partner of àMaurice, Nick brought his love of business to the family winery. As Managing Partner of àMaurice winery and vineyard, Nick executes all aspects of the family business. He is responsible for the operations and management of àMaurice. Nick’s wine knowledge expanded years ago in the middle of the night as he read winemaking books to his 5lbs 3oz baby boy. Thirsty to learn more about wines of the world, he spent hours with his grandfather-in-law, Jimbo in his garden cellar. Maturing his already sophisticated palate, they bonded over bottles of 1950’s Riesling, dusty bottles of Borolo, Pomerol and wines curated for over 70 years.